When Laura Robert-Rivera was just 13 years old, she had an experience in her home country of Puerto Rico that would change her life. At that moment a fire lit inside of her. 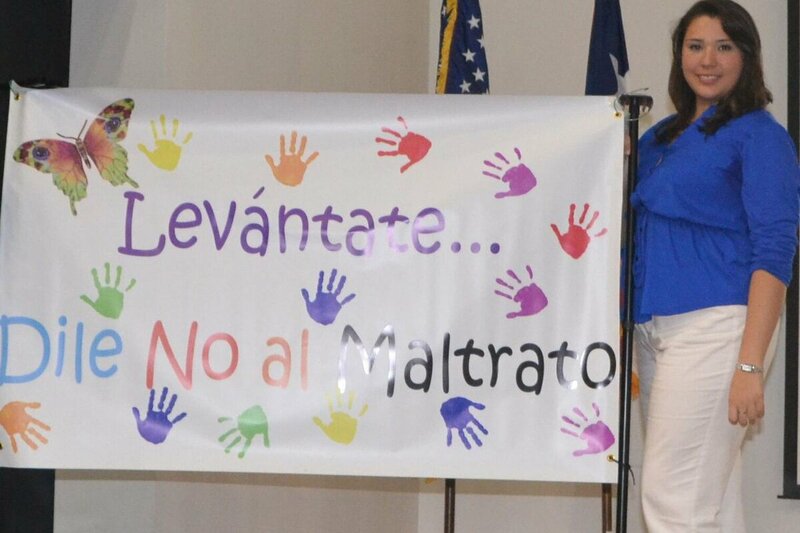 Now 20 years old and a student at Barnard College studying economics and human rights in New York City, Rivera has been running a child abuse awareness and prevention campaign in Puerto Rico called “Levantate… Dile No Al Maltrato” (Stand UP, Say No to Child Abuse) for the last seven years. All told, she’s initiated programs at schools that have affected over 10,000 students. In the beginning she started at a much smaller scale. Every Saturday she would return to the shelter to work with the young girls as part of her service project for the Girl Scouts of America. Rivera helped bring speakers to the shelter in order to help the girls work toward getting over what had happened to them, and push them toward being future leaders in their community. She enjoyed the work very much, but Rivera said she felt that helping victims after the fact was not enough to combat the larger problem. One of the most difficult aspects of child abuse is that once someone suffers from abuse as a child, it becomes very likely that they will become an abuser as an adult, she said This is what is known as the cycle of abuse. In order to end child abuse, Rivera knew she needed to stop abuse before it happened through greater education amongst the population. She next expanded her efforts to include bringing expert speakers to two schools in her area for a week-long project aimed at educating students on child abuse. 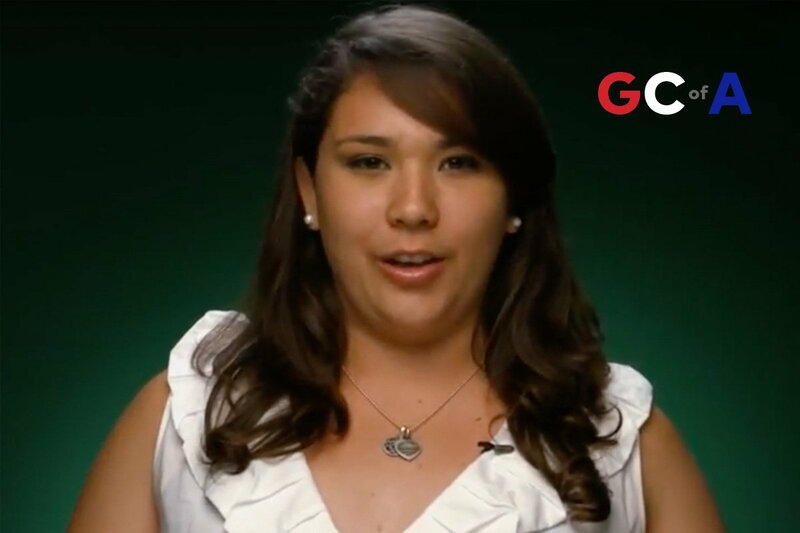 The program was so successful that Rivera was granted the 2014 Young Women of Distinction Award by the Girl Scouts of America National Convention. The success of these educational endeavors encouraged Rivera to apply for a grant to expand her initiative even further. She applied and won a grant for $2,500, a sum that allowed her to develop a toolkit of materials that could be distributed and utilized by schools throughout the country. Before long, Rivera’s toolkit of educational materials, recreational activities, and talking points were making a real impact among the youth of Puerto Rico. It wasn’t long after she applied for a second grant that she began partnerships with the Puerto Rican social services, House of Representatives, and the Department of Education. Using the institutional power of these organizations, Rivera was able to overcome many of the challenges she faced in persuading skeptical members of the community that the issue of child abuse was something that must be talked about with the younger generations. Eventually, Rivera created 80 toolkits with lesson plans that could be customized to fit the specific goals of different communities. The flexibility of these lesson plans has been key for Rivera in reaching a wider audience. It also opened her eyes to the true potential of the tools she created. Even though she is in college now and adapting to a new set of challenges, Rivera continues to think above new ways to growing her program into a movement. Long term she imagines expanding her model of education to allow for lessons on any issue. 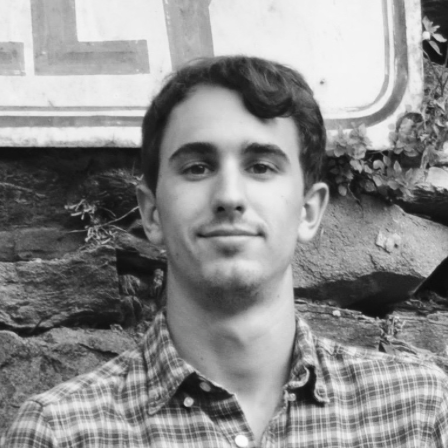 Rivera, like all Global Citizens, realizes that many global problems are interrelated in complicated ways. For example, there is a high correlation between rates of poverty and the cycle of abuse. In order to work towards a better world, we must address all of these issues through different avenues.